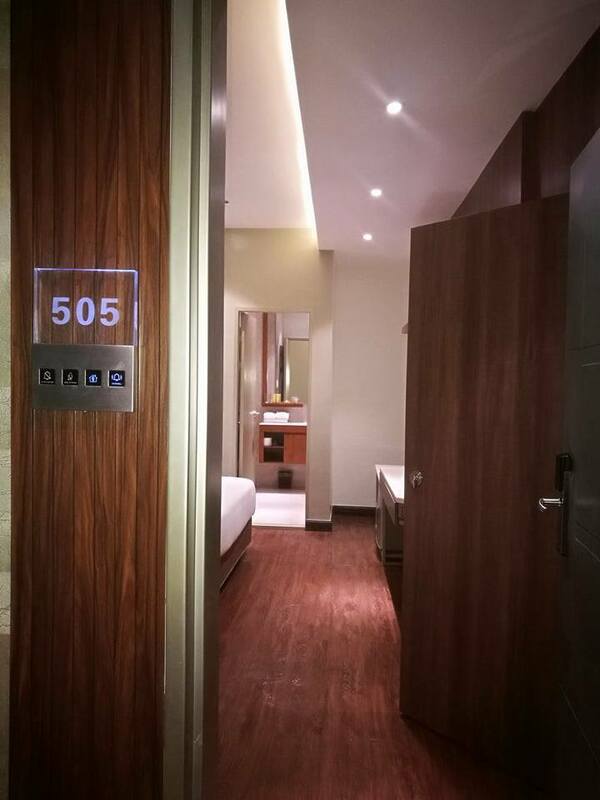 Business meets leisure at the newest staycation destination located in the heart of Quezon City. 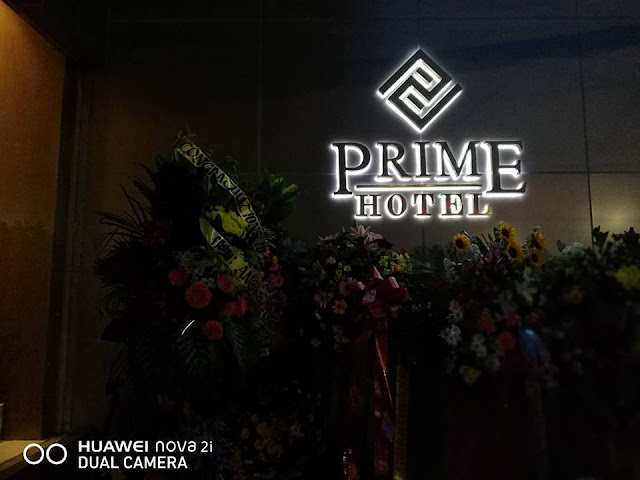 Offering spacious and well appointed rooms, a fitness center, Whisky Bar and the first Virtual Reality and Augmented Reality GameRoom- Prime Hotel might just be the next fave hotel for QC tourists. 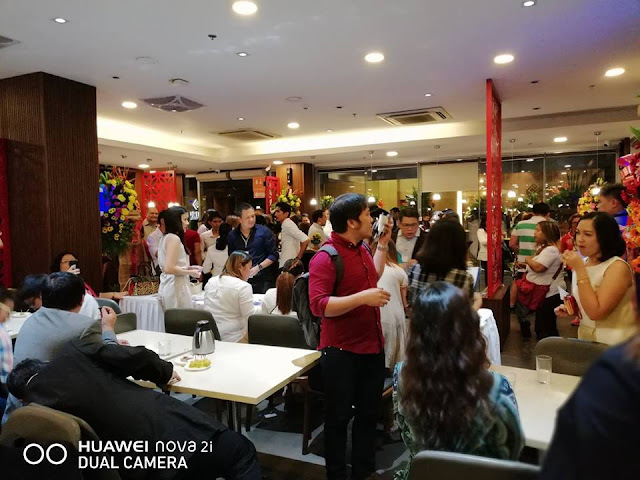 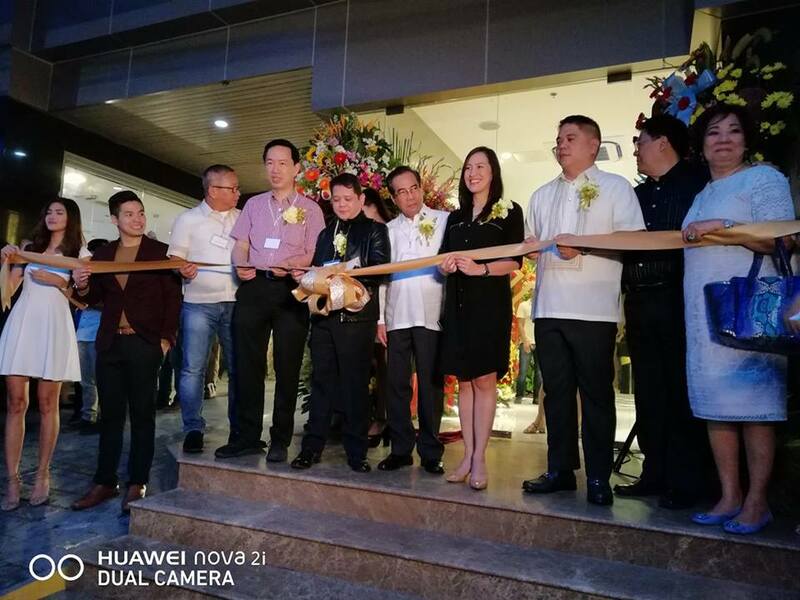 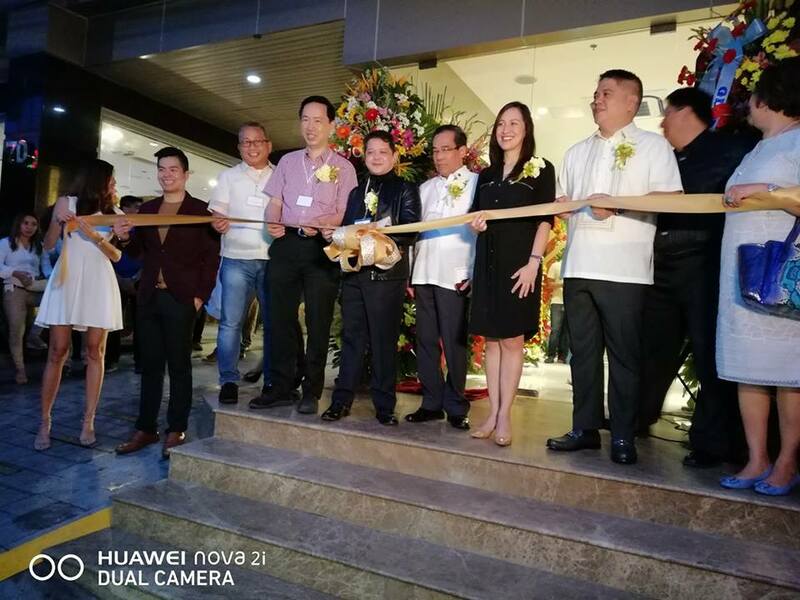 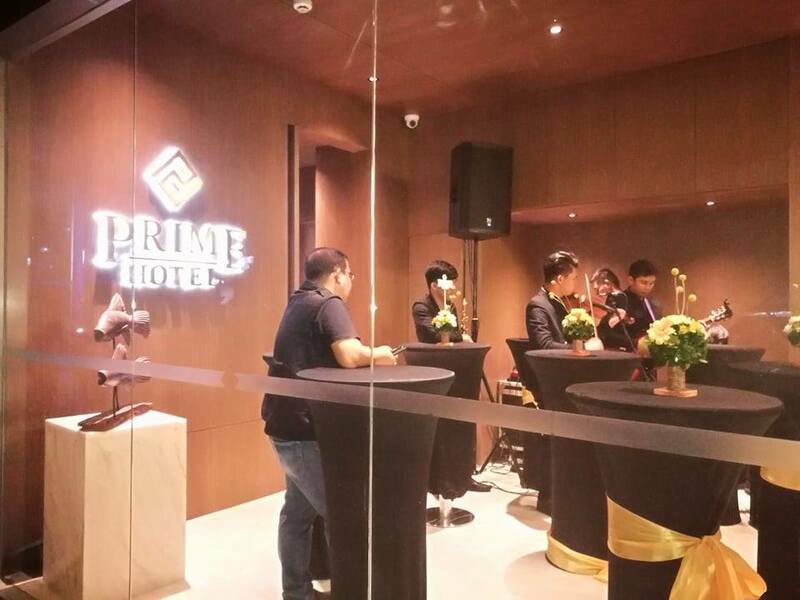 A new addition to Quezon City’s vibrant commercial and leisure circles is now ready to cater to a growing group of business travelers and visitors, as the new Prime Hotel recently launched and opened its doors at 70 Sgt. Esguerra Street. 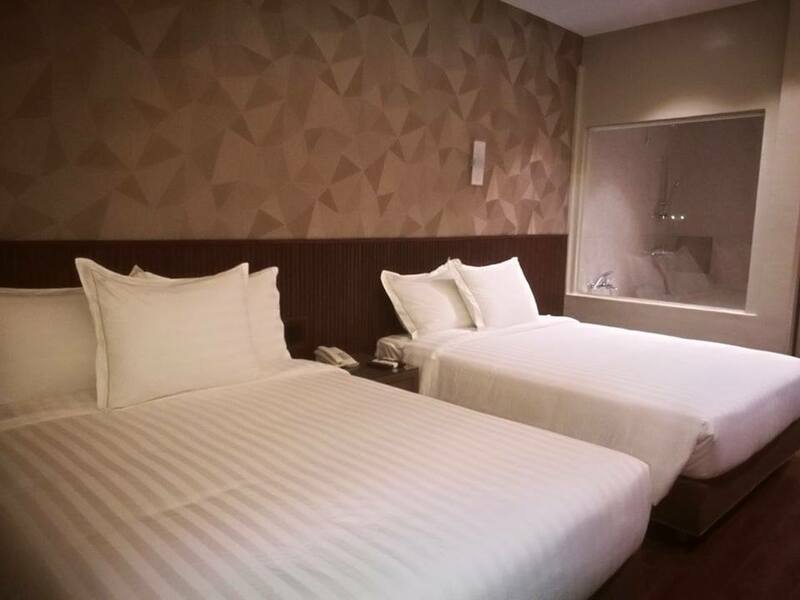 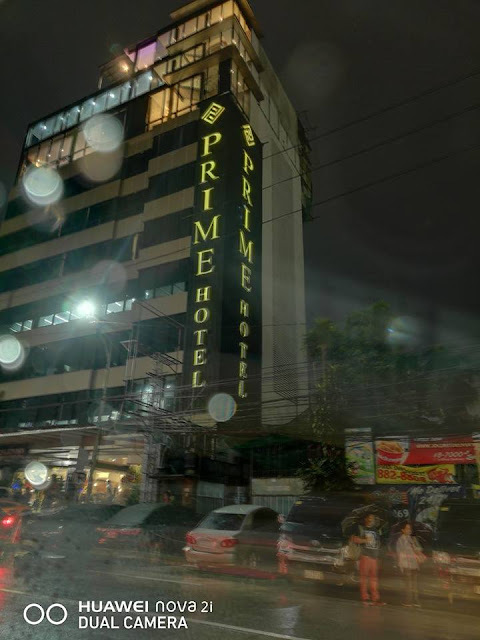 Prime Hotel is located near EDSA, walking distance to the MRT Quezon Ave Station. 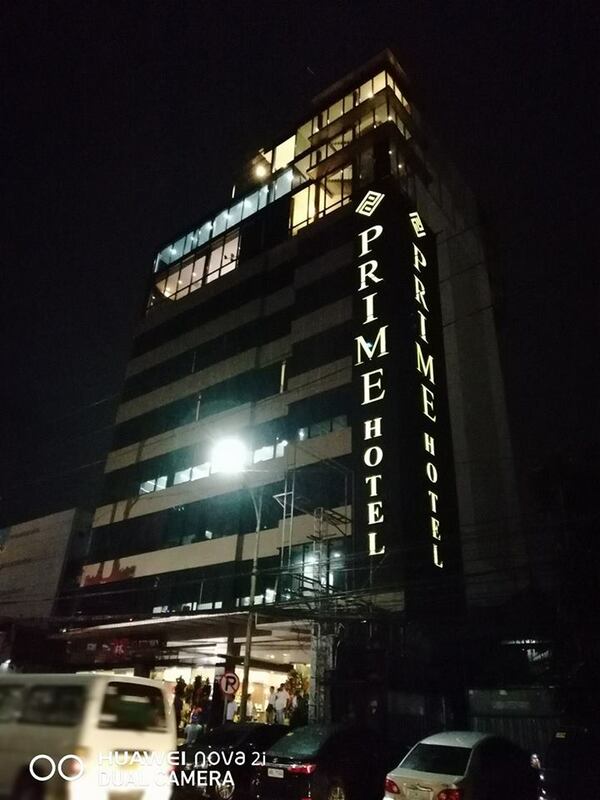 Walking distance from ABS-CBN, ETON and Vertis North. 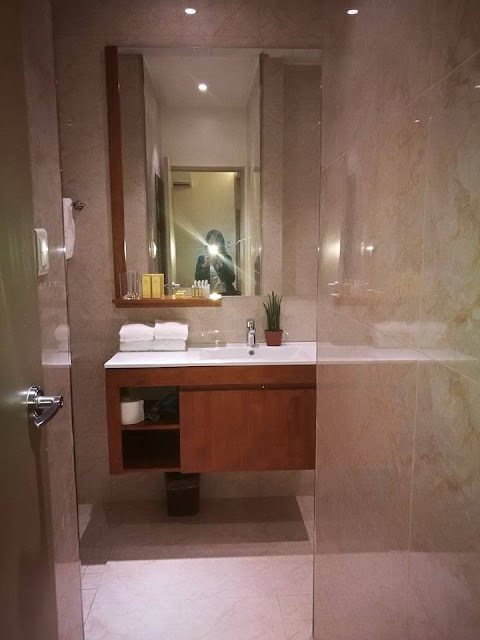 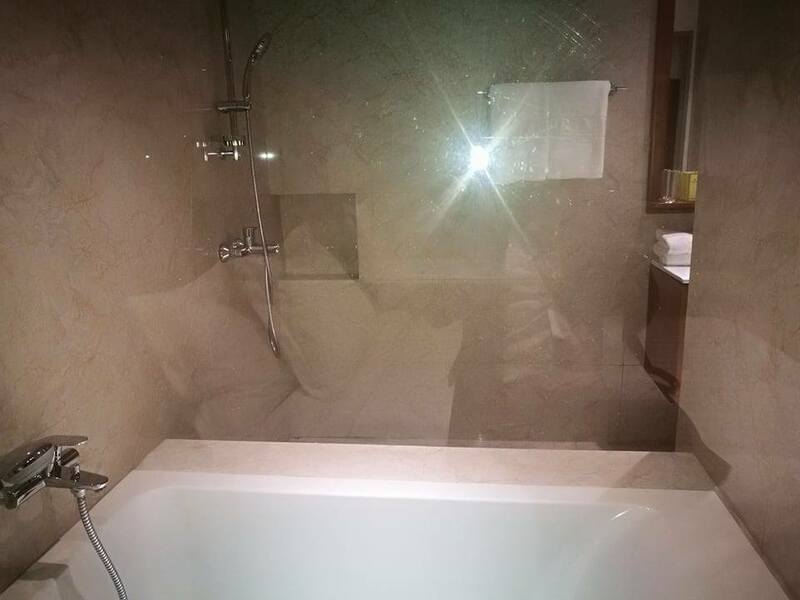 PhP15,000.00 per night for the Two-Bedroom Suite.